The Guyana Foundation Sunrise Center, Essequibo, continues its mission to uplift the lives of people. Poverty is still real in many communities around Guyana. In some cases, children are unable to attend school; their parents find it difficult to afford transportation and supplies to allow them to do so. There are many single parents who continue to struggle to make it through the day. In keeping with our vision, the Guyana Foundation has been offering extensive training programmes in a variety of disciplines over the years. These courses are all offered free of charge. They give persons a chance to learn how to generate income. Presently, we are proud to announce that we are able to hold training sessions in three remotely located areas at the same time. This is a first for us. We wanted to share this with the public. In the village of Mashabo on the Itiribisi Lake we started a fabric design programme. The programme is taught by Ms. Abiola Ulele Garraway, an accomplished craft maker and agriculturalist. 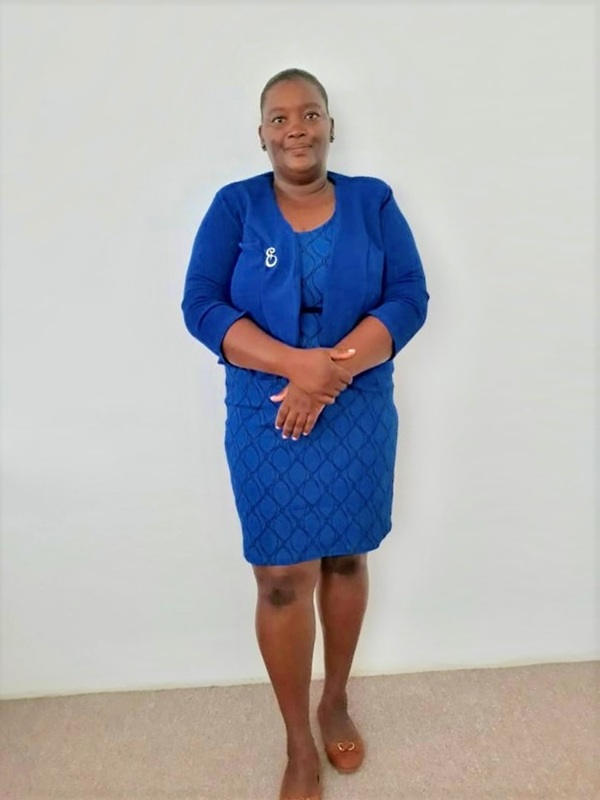 Products that have already been produced by students will be sold in the Cayman Islands to be made into beach towels, beach wraps and garments. On the island of Wakenaam, Ms. Glynis Streete is the facilitator for our catering course. She is an outstanding home economics teacher. Many of the students she has trained for us have gone on to set up their own micro enterprises. Her course in Wakenaam is full and students are very grateful for this opportunity to learn a valuable skill. 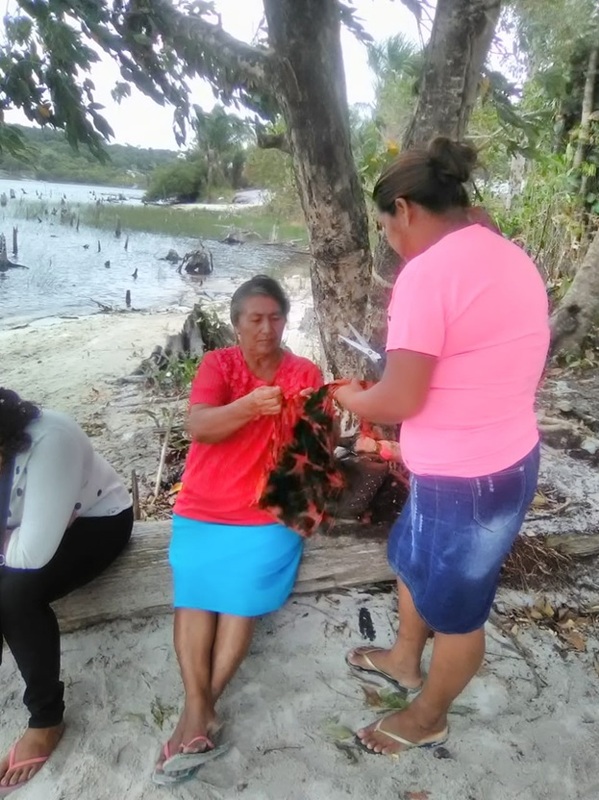 Meanwhile in the village of Zorg-En-Vlygt on the Essequibo Coast, Ms. Gem Britton a beautician and business owner is teaching a cosmetology course. Twenty-four young women are in the process of training. They are learning the skills of pedicures, manicures and facials. The students will be hosting a free beauty makeover for persons in the Anna Regina market area a few days before Mother’s Day. They are all so committed and excited about this training. Ms. Gem Britton (left) and students of the Cosmetology class at the Sunrise Center. Cosmetology class at the Sunrise Center. 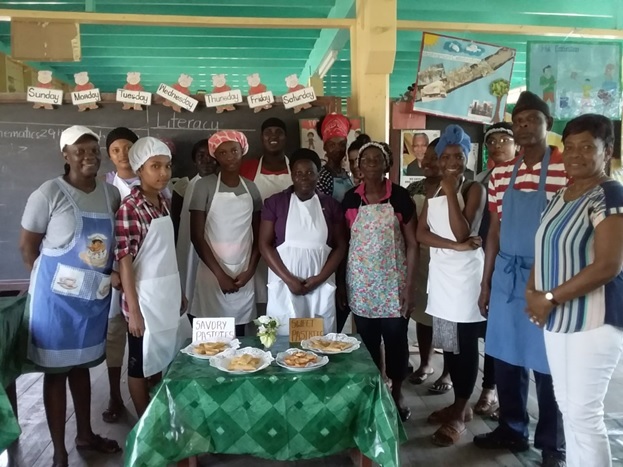 Ms. Glenis Streete (right) and students of the Catering class at Wakenaam. Students of the Fabric Design class at Mashabo.